While the European Union approved the extension of sanctions against Russian and Ukrainian individuals, there is no unity on automatically prolonging economic sanctions due to expire on July 31 this year. 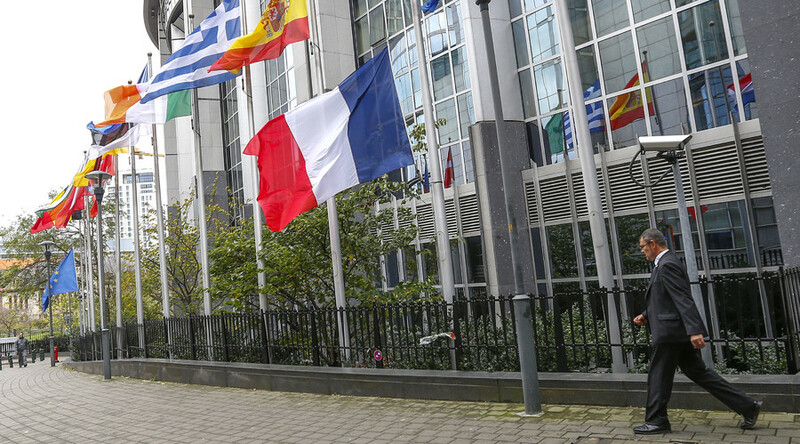 "We cannot take for granted any decision at this stage," said Italian Foreign Minister Paolo Gentiloni after a meeting with his EU counterparts in Brussels. Italy’s view was supported by the Hungarian foreign minister. "You cannot decide on sanctions by sweeping the issues under the carpet. We believe that the question of sanctions should be decided at the highest level. 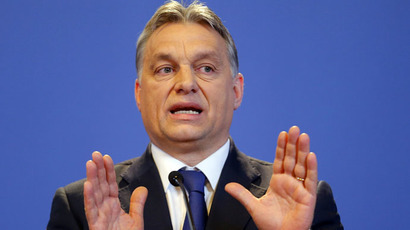 It cannot be automatic," said Hungary's Foreign Minister Peter Szijjarto. However, Lithuanian Foreign Minister Linas Linkevicius told Reuters that "there is no revision of policy" on Russia. With the UK, the Baltic States and Poland as main lobbyists for prolonging the anti-Russian sanctions, Italy, Greece and Hungary regard Russia as an important trade partner, reliable energy supplier and a major player in Syria. At the end of February, Hungarian Prime Minister Viktor Orban said there will be no automatic extension of sanctions against Moscow, as the EU is set to discuss Russia’s fulfillment of the Minsk agreement on Ukraine. EU sanctions against Russia were introduced in March 2014 after Crimea voted to separate from Ukraine and rejoin Russia, which the West considers annexation. Sanctions have been repeatedly extended over accusations of Russia's involvement in the conflict in Eastern Ukraine, a charge Moscow has repeatedly denied.